Are you planning your Club or Society’s Big Event? Our package boasts an arrival drink, a wonderful 3 course meal plus VIP entry to your favourite Students’ Union night. 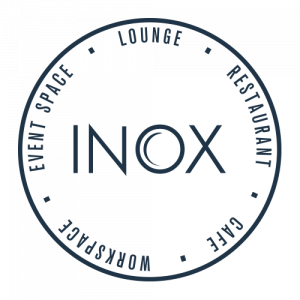 In the ideal location on the Fifth Floor of the Students’ Union Building, Inox Dine has stylish interiors and a range of delicious, locally sourced food. With private dining space for 200 people and packages starting from £25 per person we will ensure you are treated to a night to remember. Get in touch with your Society Development Coordinator to talk through your ideas and discuss your budget. Email activities@sheffield.ac.uk or call 0114 2228571 to get started. The Events Team will handle everything else. Contact su-events@sheffield.ac.uk or go to the Students’ Union Welcome Desk and ask for the Students’ Union Events Team. One of their dedicated team will work with you to tailor every aspect of your event.